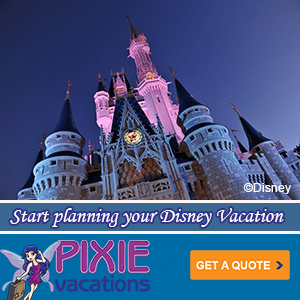 Is a short or longer Disney World Vacation best? 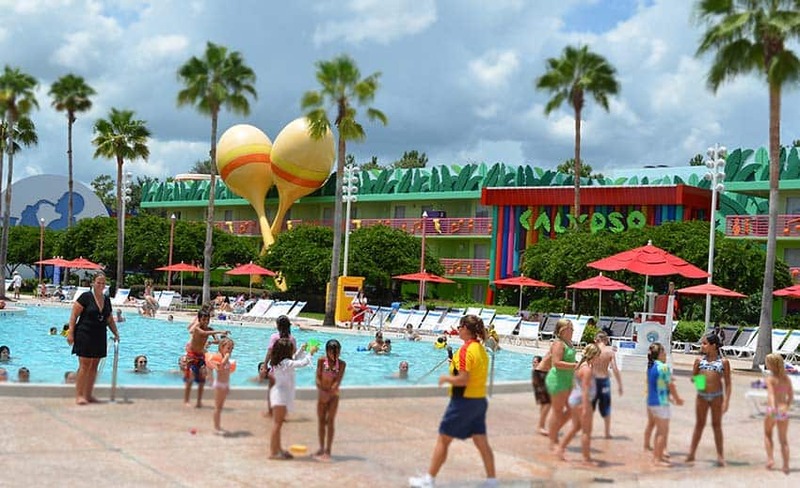 Do you go to Walt Disney World and go several times a year or do you plan one big Walt Disney World Vacation? 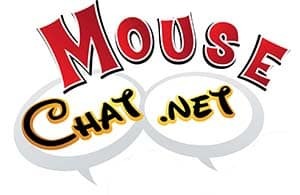 On this weeks Mouse Chat podcast we discuss what we think are the advantages to lower cost Disney World trips and also planning that once in a life time trip to Disney World. We also touch on Disney Cruise Line and planning a Disney Cruise and Walt Disney World vacation together.